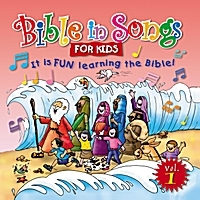 Scripture memory, Bible stories, super-cool songs that kids will love and adults won't hate!!! 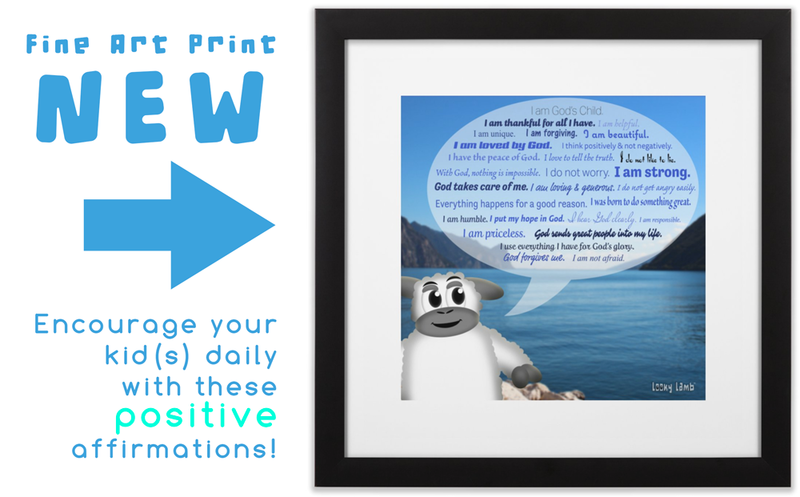 Perfect for Sunday School teaching or for listening in the car. Tons of fun, catchy songs that are great for the entire family. are not affiliated, but hey check them out.